Whitney Richardson was DII Defensive Player of the Year. Jackson, Tenn. (August 23, 2017) -It was announced Monday that Whitney Richardson, former Lane College defensive end, signed a free-agent contract with the Los Angeles Chargers. Richardson, the 2016 NCAA Division II Defensive Player of the Year and HBCU Gameday All-American, recorded 17.5 sacks and 32.5 tackles for loss during the 2016 season. Dorsett Davis, Lane College defensive line coach said he’s extremely proud of Richardson, especially considering the uncertainty about what position Richardson wanted to play initially. “I remember when he was in between positions coming out of high school,” Davis said. “He really didn’t know what [position] he wanted to play. 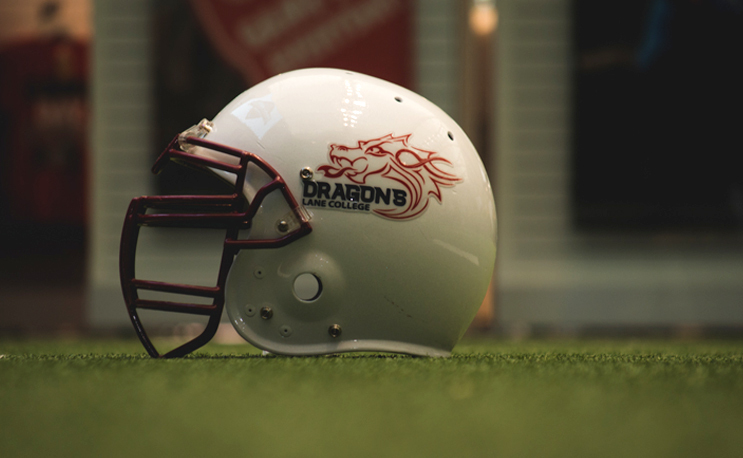 Richardson’s best performance as a Dragon in 2016 came on October 8 against Benedict College during Lane College’s homecoming game, when he recorded 15 tackles (14 solo), five for total loss and three sacks in a 19-18 win over the Tigers at Lane Field. First ever championship for the women's program. Hard to imagine, but two no. 1 seeds fall in back to back games.